Who doesn’t love a free hat? 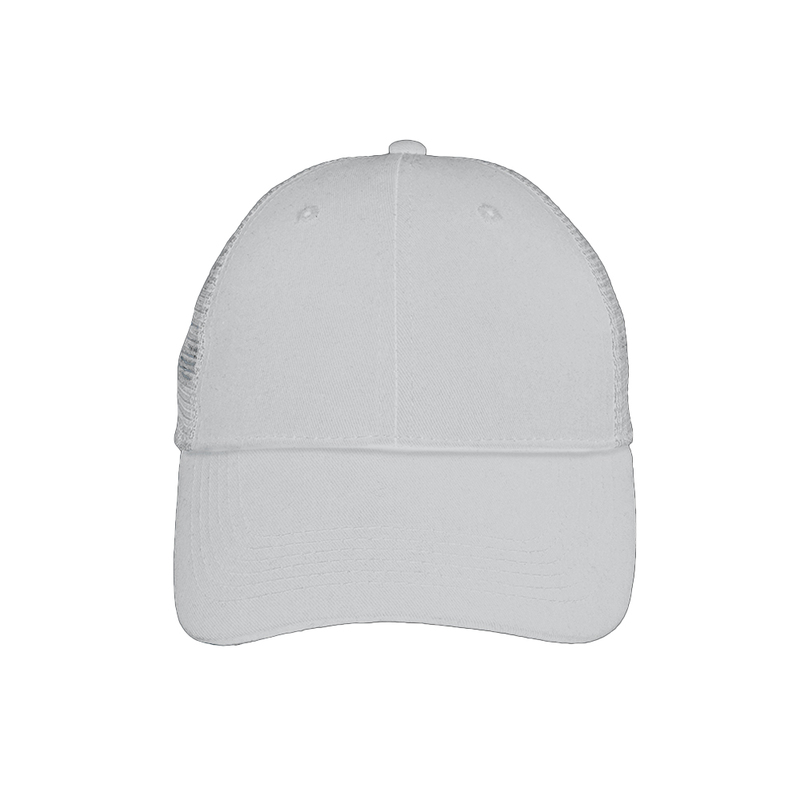 Make these hats the center of your next promotional give away or create something special for your friends. This was a seamless experience with quick customer service responses and on-time delivery. Will use them again! I placed a rush order on caps and received right on time I requested. I believe the team worked reall hard to get me a satisfied result. Thry also have people available for me to talk to and answer all my inquiry super fast and I love that. I'd order again.